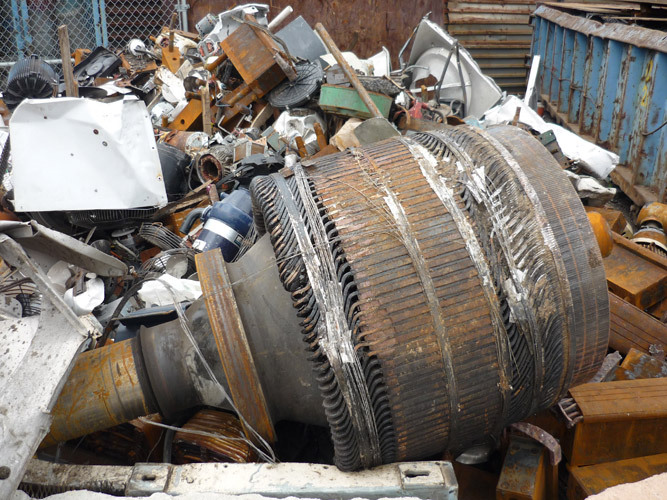 City Recycling is constantly growing and working with the community. 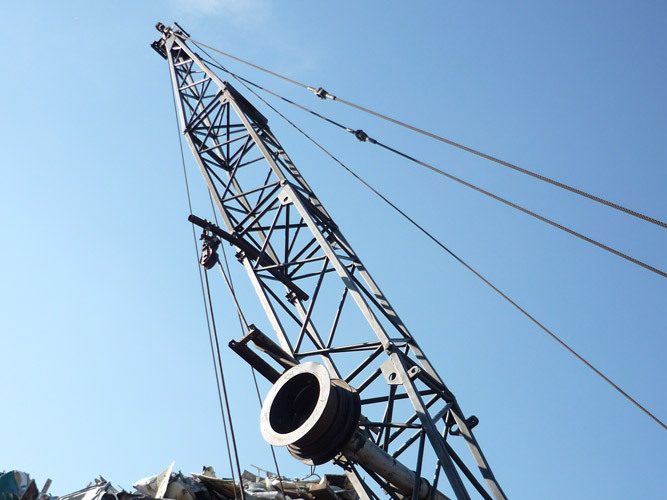 Because we are community based, we're constantly trying to promote proper habits for recycling and giving our opinions on issues that we deal with deal on a regular basis as a recycling company. 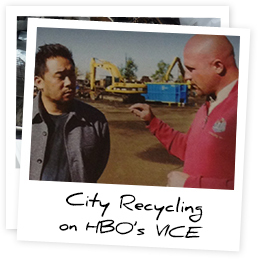 City Recycling was recently featured in HBO’s VICE series, filmed in Detroit in October. With cameras rolling, City Recycling explains the ins and outs of how Detroit is dealing with recycling. 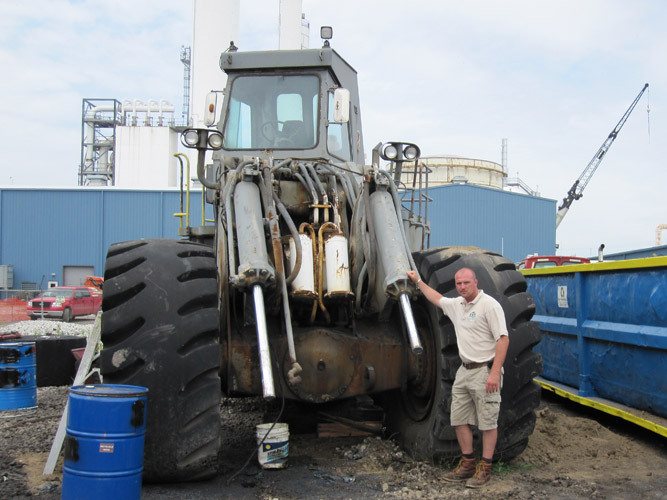 Dedicated to the cause, City Recycling is always looking to expand its efforts to reach more people who are looking to reduce their eco-foot print. Read about how Chesterfield Recycling is making an impact in the Macomb County Recycling scene. We can all agree illegal scraping is a growing problem. However, the current solutions being proposed are only going to hurt those who follow the law responsibly. 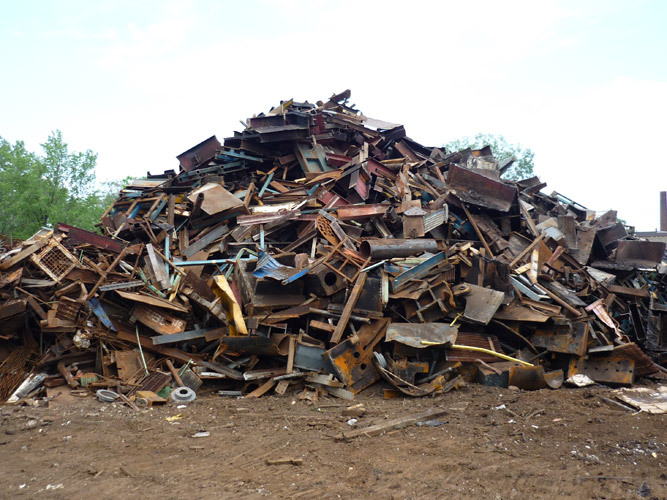 Anyone who does business in the recycling industry understands the issues that illegal metal scraping can bring. There are solutions to this problem with some serious possibilities of becoming reality. Learn about the potential solutions that City is in favor of.